To be straight with you guys, until yesterday-Jeff Eats hadn’t been back since that “story” first appeared. 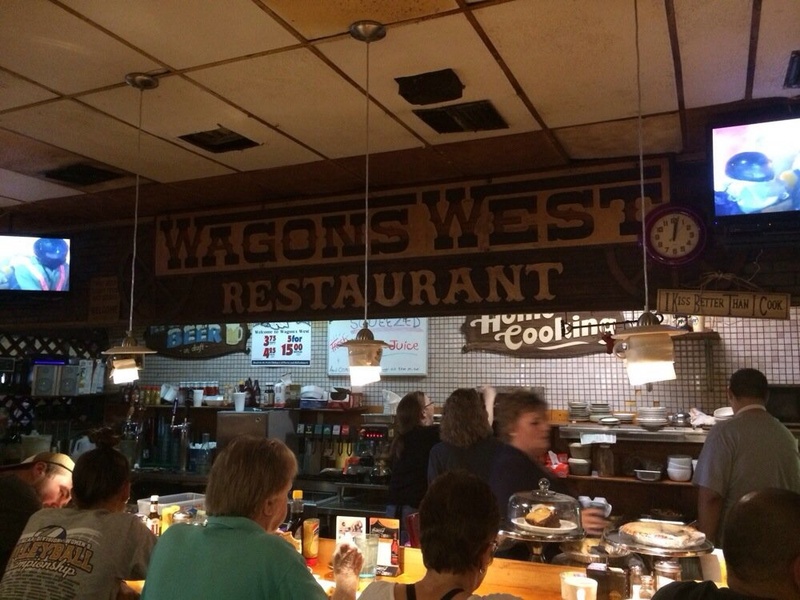 Let’s call Wagons West an “out of sight, out of mind” joint! 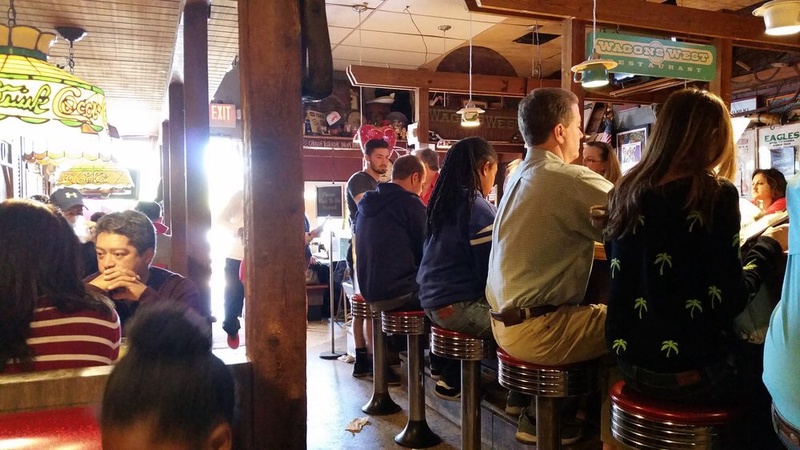 Real simple, if you’re like Jeff Eats-that being a gigantic fan of “mom & pop” neighborhood diners- you will love Wagons West Restaurant. 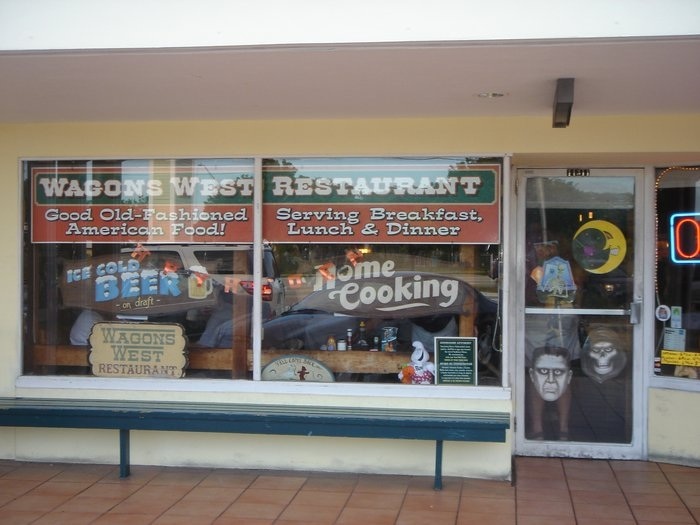 You can check wagonswestrestaurant.com for menu/prices/info. 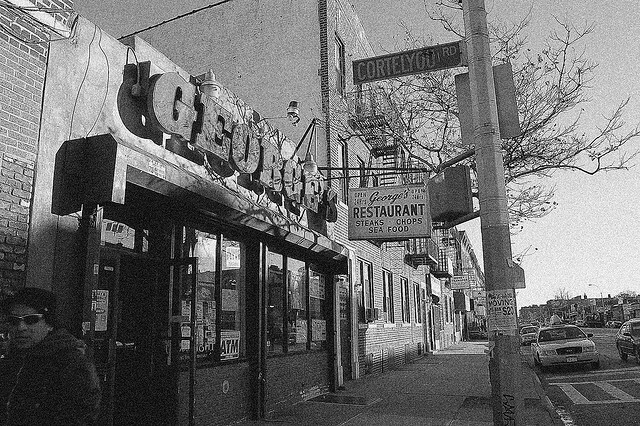 During the 50s-60s I lived on Avenue C and East 8th Street in Brooklyn. I must have eaten at George’s close to 50 times. The pictures bring back some really fond memories.